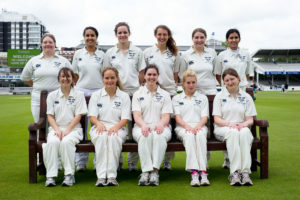 Between Tuesday 23rd – Sunday 26th April, the Oxford University Women Cricket Club (OUWCC) will be stepping up their preparations for the 2019 cricket season by attending a three (3) day training camp at the Desert Springs Cricket Ground & Academy. 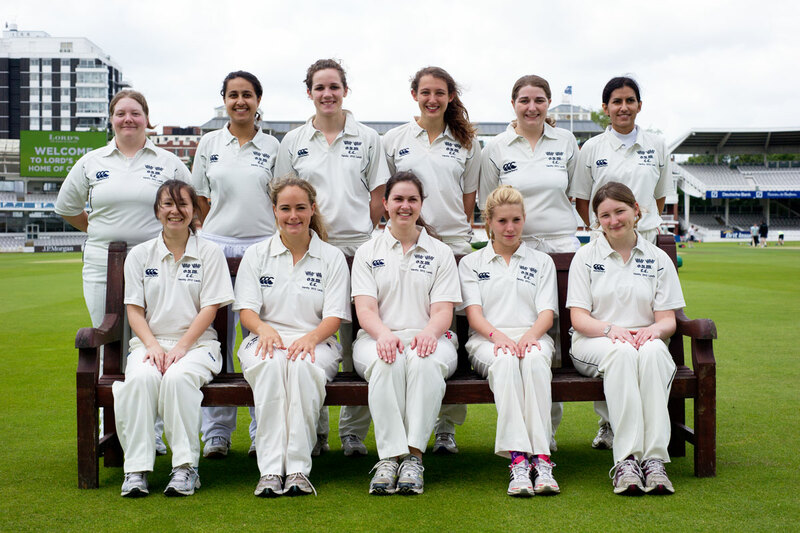 OUWCC is a long-established club dedicated to women’s cricket in Oxford catering for all standards and is made up of Oxford University and Oxford Brookes University players competing in the Midlands 1A League. OUWCC regularly top their BUCS league, which tends to culminate in an annual battle with Loughborough for the top spot. The team have a very impressive varsity record, winning year on year! The team training camp will comprise eleven (11) players all of whom will be spending their time completing numerous training sessions each day. Bowling and batting, strength and conditioning work, running, speed, fielding and agility work will take place at the Cricket Ground and on Wednesday 24th and Thursday 25th April OUWCC will compete in a Triangular T20 competition against The Wanders and the Devon Over 60’s at the Desert Springs Cricket Ground. Accommodation for the players is in some of the privately-owned apartments at Desert Springs Resort normally reserved for holidays and short breaks and the resort’s executive chef will be on hand to cater for the special dietary requirements of individual players dining in the resort’s Crocodile Club and El Torrente Restaurant.